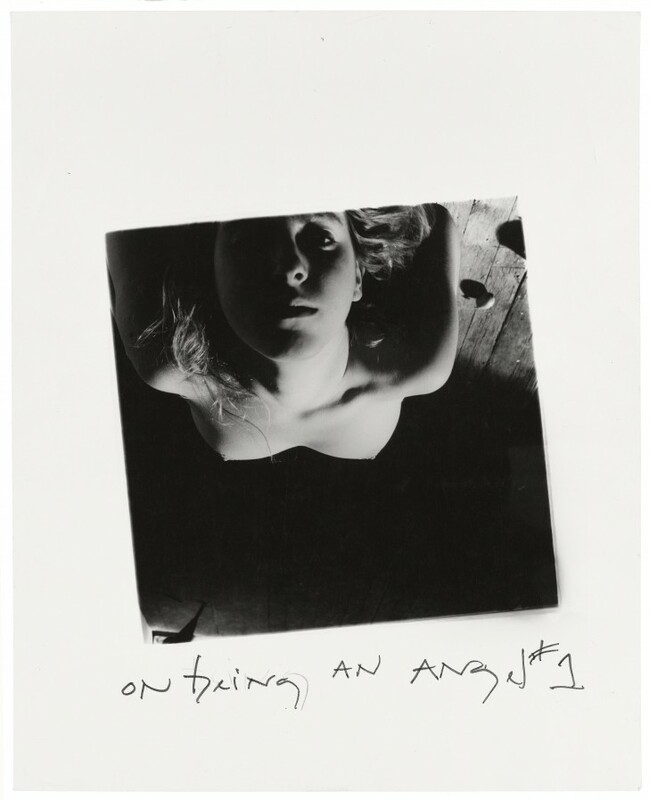 Francesca Woodman explores her own image although her inspiration drives her to navigate into the photographic technic and the act of writing. 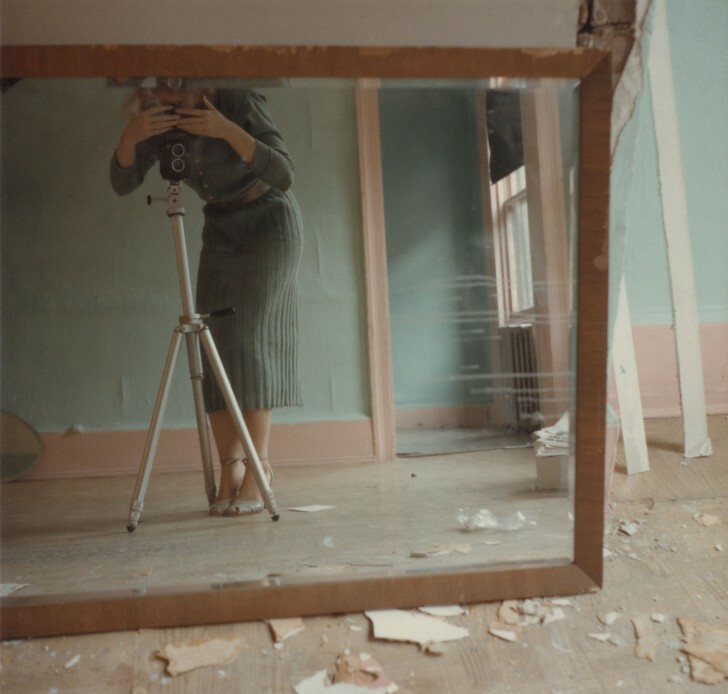 Her staging in desolated rooms, the ghostly body presence in the middle of spaces in decay, of houses on the threshold of demolition outreached the pure self-portrait genre. Preps and setups disclose assumed surrealist influences, glasses, mirrors, peeling paint, ripped wallpaper. The body is to be fiddled with, fragmented until mingling with its environment and raises issues about metamorphosis and genre. These insolent and disconcerting images of a rare intensity arouse the ephemeral, the elusiveness of time. The artist photographs are part of international museum collections such as the Tate Modern in London and the Metropolitan Museum of Art in New York. The first travelling exhibition of her works has been organized in 1986 and her main European exhibitions in the 90’s. 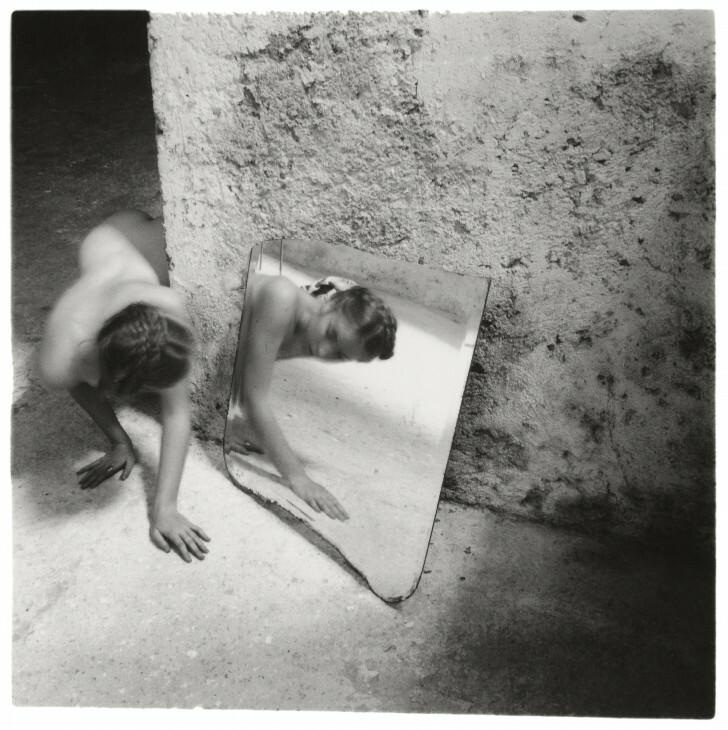 La Fondation Cartier and Les Rencontres Internationales de la Photographie d’Arles have been the first and last institutions to present a retrospective of her work in France, in 1998.